With meticulousness, hard work and commitment, our organization has developed in order to become a reputed trader in Kolhapur(India). Having a wide network, we work on all Payment Terms as per the suitability of our patrons. Our payment procedures are reliable and legal. We do not impose hidden charges. 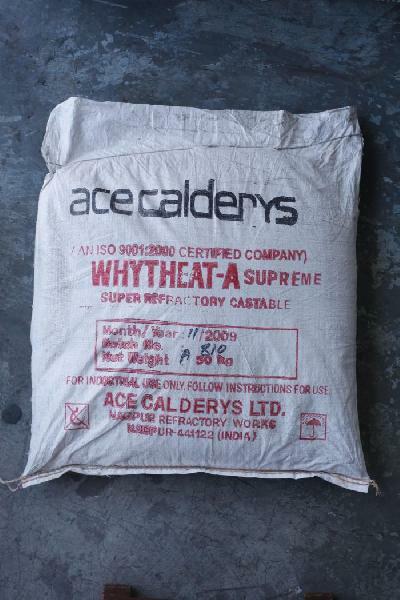 We are engaged in offering a quality approved range of Refractory Castables. Applications in different industries like construction, steel, glass, etc.